Since we added this software to our catalog in 2006, it has achieved 66,952 downloads, and last week it had 11 downloads. 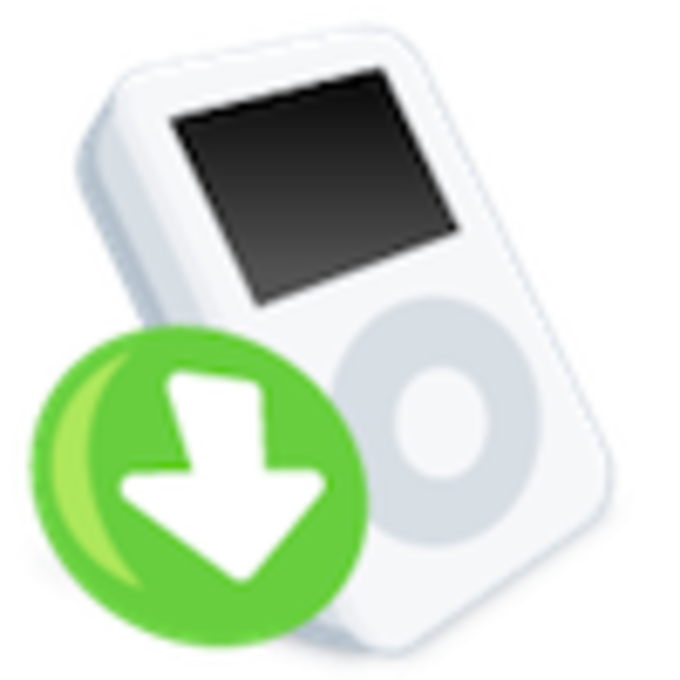 iPodDisk is available for users with the operating system Mac OS X and posterior versions, and it is available in English. The software version is 2.0 and it has been updated on 10/26/2007.iPodDisk is a light program that requires less storage than the average program in the section Multimedia. It's a heavily used program in Italy, United States, and Mexico. 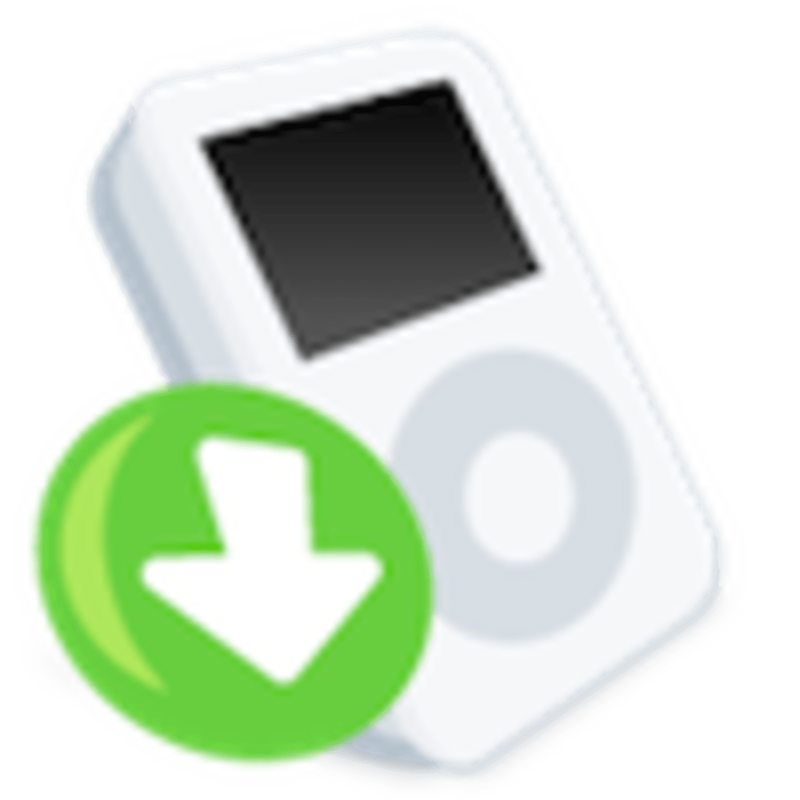 iPodDisk isnï¿½t exactly a tool that copies songs from iPods; instead, it enables other applications to do so by emulating an iDisk drive. After it starts, iPodDisk automatically opens a Finder window. You can browse, drag from, or even play music directly on the drive. From a userï¿½s perspective, thereï¿½s no difference between the emulated drive and regular local folders, with the exception that iPodDisk drive is read-only. Most ï¿½get music off iPodï¿½ applications come with built-in search functions, but iPodDisk doesn't. Instead, it works with Spotlight. Youï¿½re not restricted to Finder; any tool that can read files will do. Ever wonder what filled up your 40G iPod drive? Again, youï¿½re not restricted to ï¿½cpï¿½; all commands capable of reading files will do - tar, scp, rsync, and etc. You can do the copy in the terminal even without iPodDisk. But iPodDisk also provides a convenient hierarchy structure well organized by artists and albums. IPodDisk Works Fine On My Old Mac Mini. Installed macfuse and launched ipoddisk. Worked instantly and without any hitch. I am pleased that I can finally get the albums of my antique ipod. Just works, looks exactly like any other mac app.